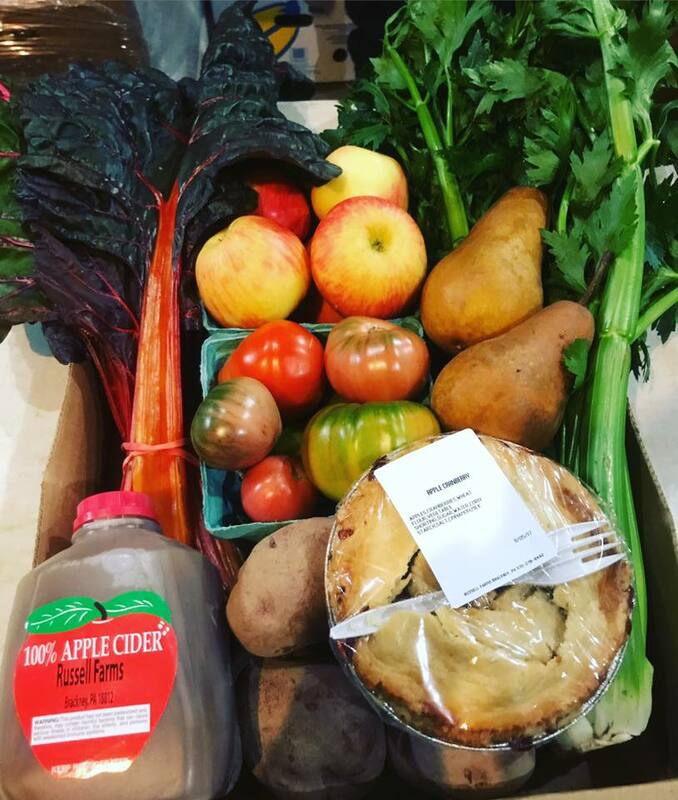 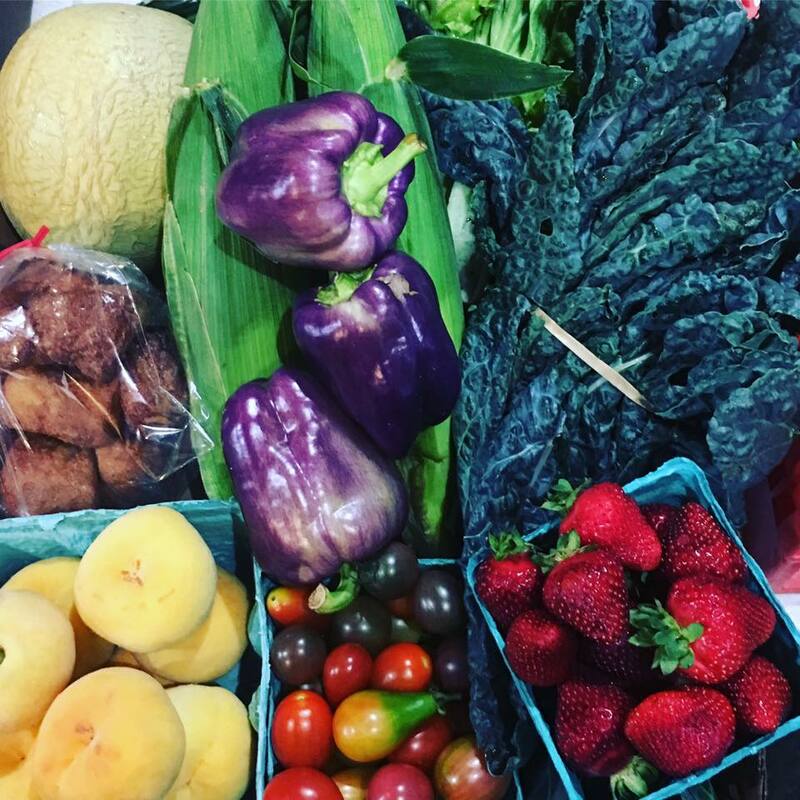 Russell Farms: 2019 Farm Shares (CSA) and Farm Stand Card Snapshot! 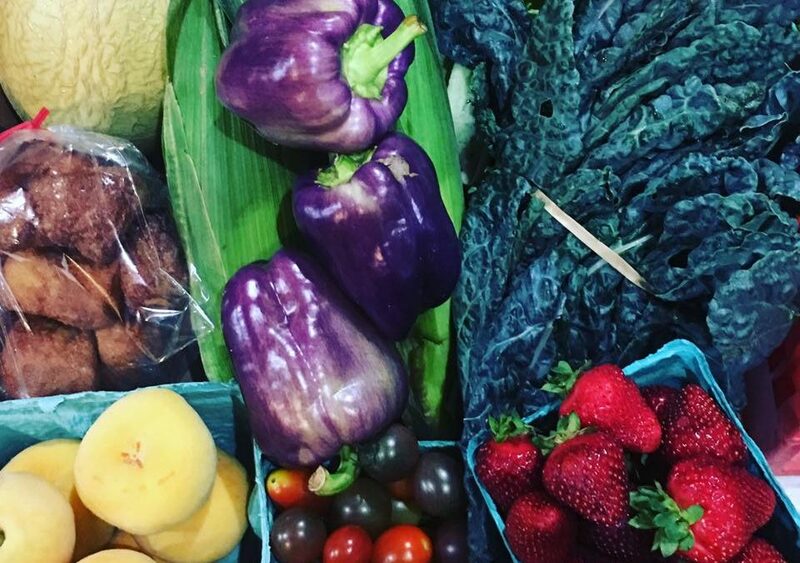 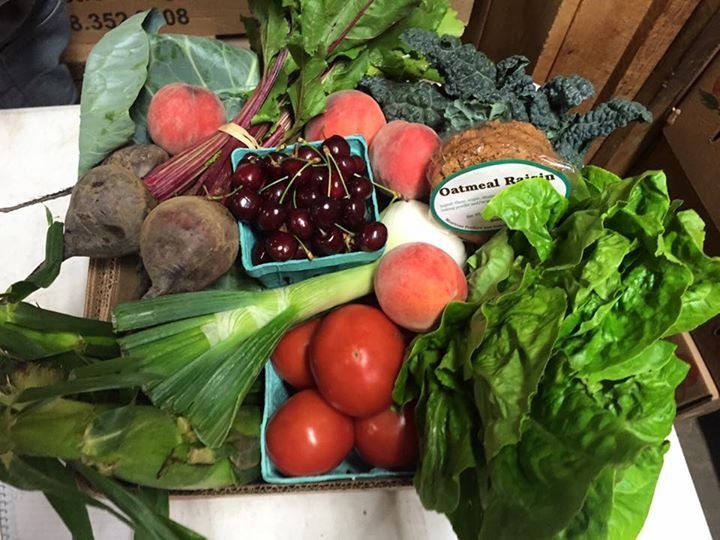 Weekly pickup of a prepared box containing local fruits, veggies, baked goods, snacks and more! 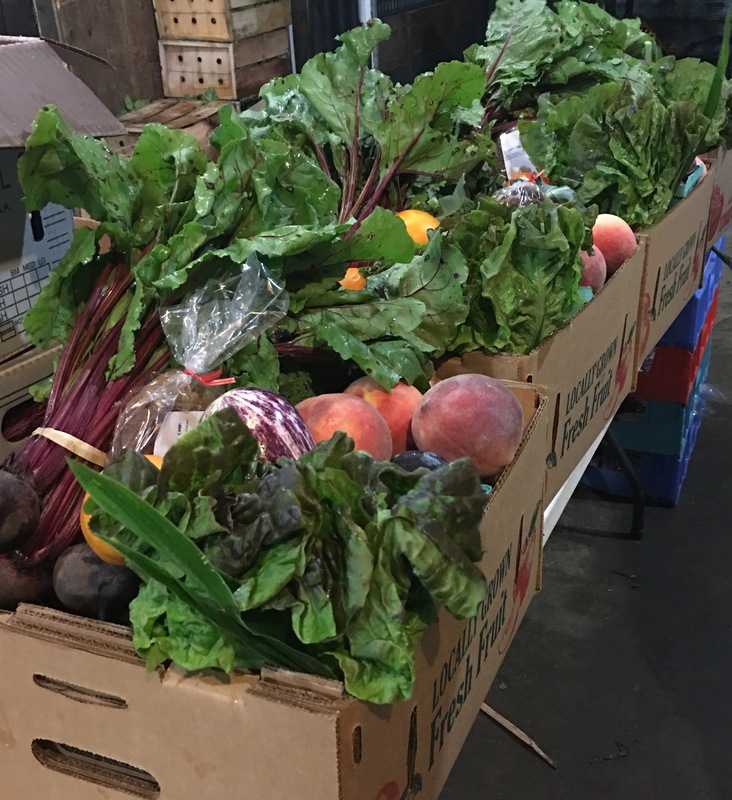 Check out farms shares distributed in the past seasons below! 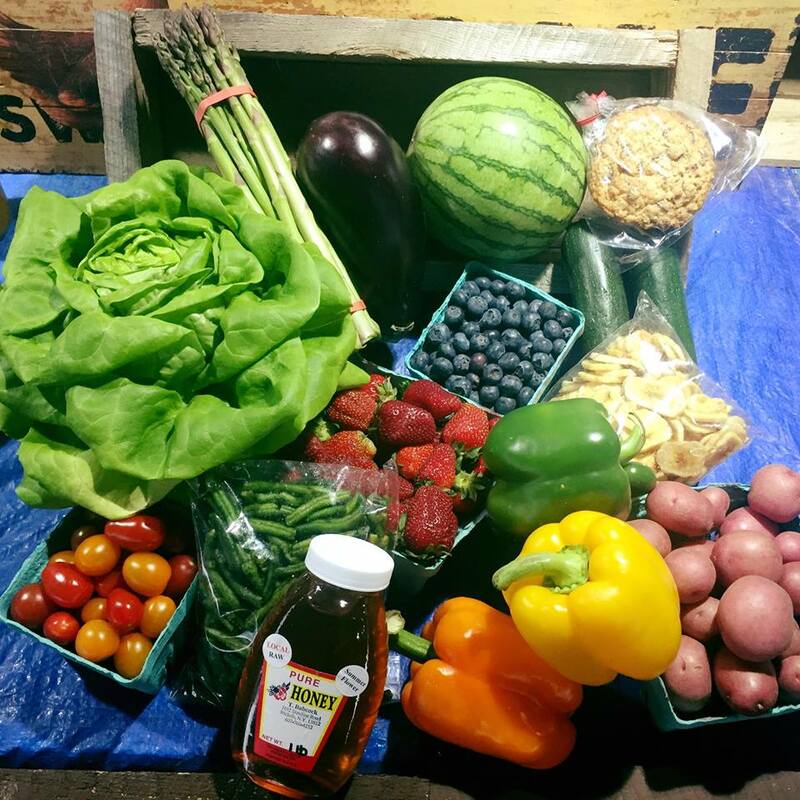 Weekly emails containing recipes, what’s in season, farm updates, special offers, and more! 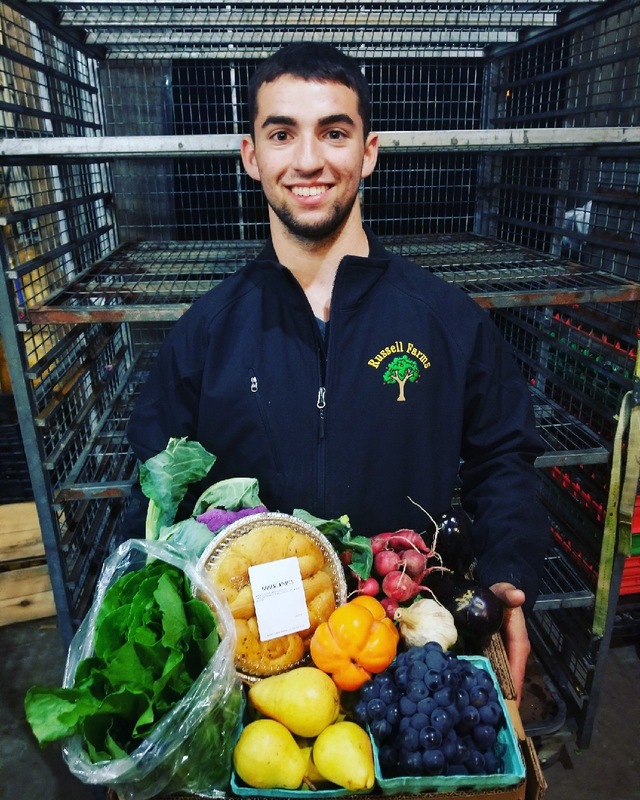 Russell Farms Winter CSA Snapshot!